I know I’m speaking on behalf of many makeup lovers when I say our makeup journey started at the Natural Collection counter. It’s the first brand that I ever tried and it’s what spiraled me in to my love for makeup today. After a lot of experimenting with Natural Collection, my makeup collection carried on growing and I began welcoming new brands and products to my collection, which over time replaced the Natural Collection staples in my collection. It wasn’t until a few weeks ago on one of my many Boots trips, that I ended up back at the Natural Collection counter. 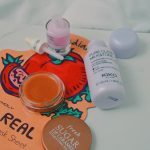 Quite a lot has changed from when I first paid visits to the counter so I decided to pick some pieces up and see what my thoughts are on the products now. The first item I picked up, the Copper Highlighting stick, definitely wasn’t around when I first began with makeup. If I’m honest, I don’t think I’d even heard of highlighter until a few years back! There’s 3 shades in the collection, Copper Glow, Rose Glow and Coral Glow, all of which I’m keen to try. 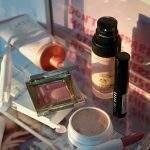 I’ve loved the shade Copper Glow; it’s certainly a top competitor for a drugstore highlighting stick and a close dupe to the Benefit Watt’s Up highlighting stick. One of the products I was most excited to re-try is the clear lipgloss, which was actually the first product from Natural Collection that I ever purchased. 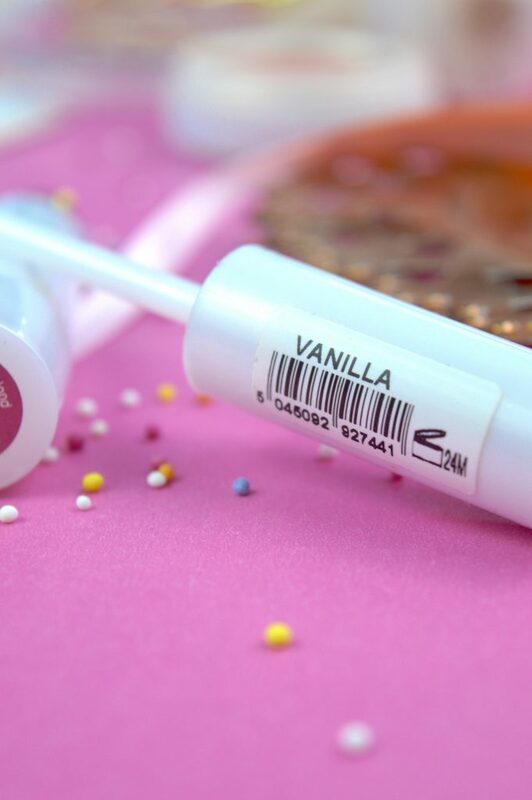 The packaging is still the same as it was years ago and its sweet smell of vanilla has remained one of my favourites! It’s exactly what you’d expect from a clear lipgloss, not too sticky and a perfect level of shininess. I also picked up quite a few base items to see how they worked on my skin now. And this time, I actually picked up the correct shades for my skin tone unlike the first time round. The powder has been in and out of my bag recently and I’ve been using it for a couple of weeks now. (As you may have been able to tell from how quickly it’s hit pan) With a few touch ups throughout the day I’m good to go without it feeling cakey. 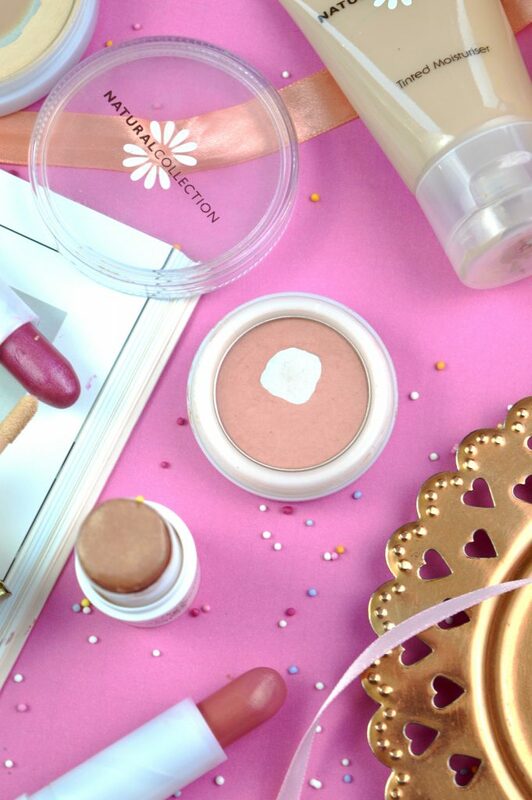 Blusher isn’t always my go-to product but I’ve also enjoyed using this one from the Blushed Cheeks range. 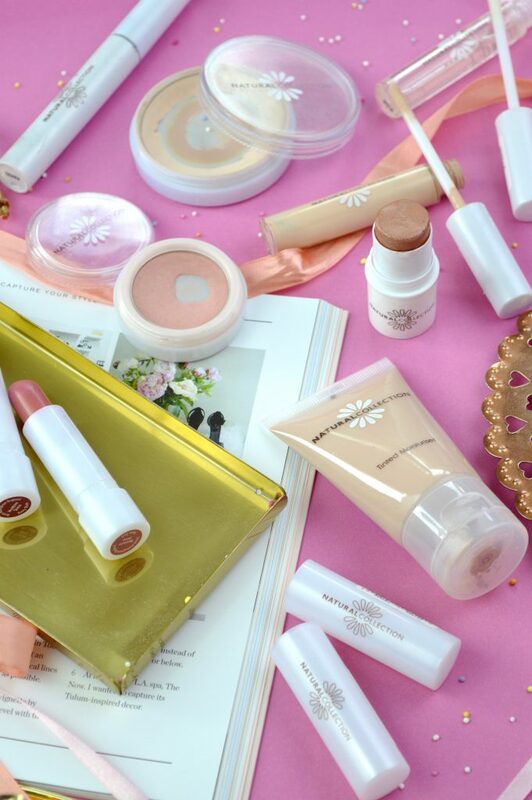 As for the cream products, the tinted moisturiser and concealer, I’m not as head over heels for them. On a minimal makeup day I may find myself reaching for the tinted moisturiser, for under £3 it was certainly a bargain. However the concealer isn’t something I’d reach for again and I believe other drugstore ones are worth paying a little extra for. Lastly, we have lips. Probably something I spent the most money on when it came to the natural collection counter, I sure did and still do love my lipsticks! The Moisture Shine Lipsticks have gone up 50p in price since I last purchased them but have remained just as vibrant and moisturising as before. 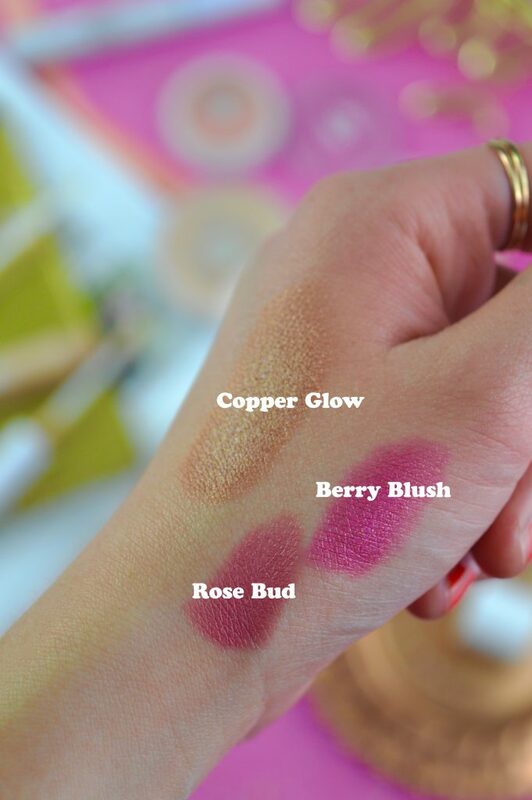 For an everyday, wearable shade, you can’t go wrong with a £2.49 lipstick! 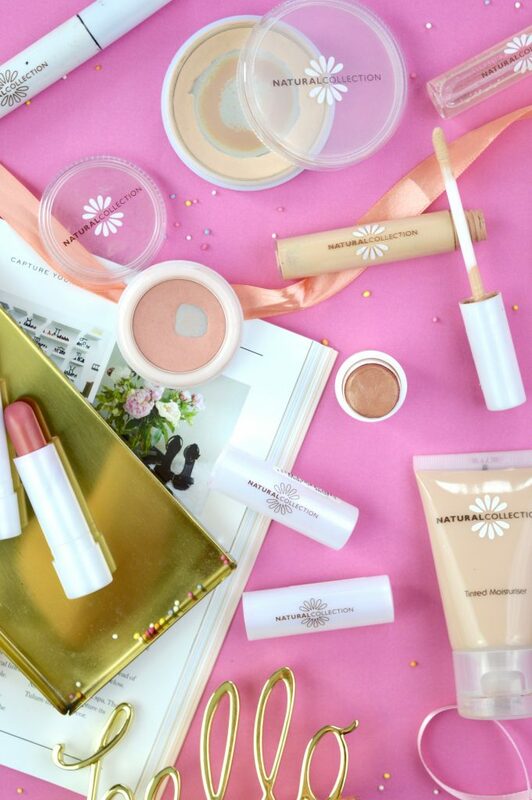 I’d love to know what the first makeup brand is that you tried or your thoughts on Natural Collection! These products were the very first products I ever purchased too. 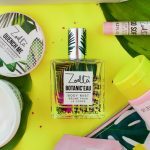 Loved this post and I started off with Natural collection myself!! I used to wear the tinted moisturiser which was a couple shades too orange for me with the concealer and loose powder, day in day out! Wasn’t a good look! The highlighter sticks have been on my shopping list for a while now so I’ll have to pick one up next time I’m in store!! That copper glow highlighter is gorgeous! I feel like drugstore makeup has become so much nicer and higher quality over the past few years. It’s great that you’ve rediscovered this line! Aww, I love this! 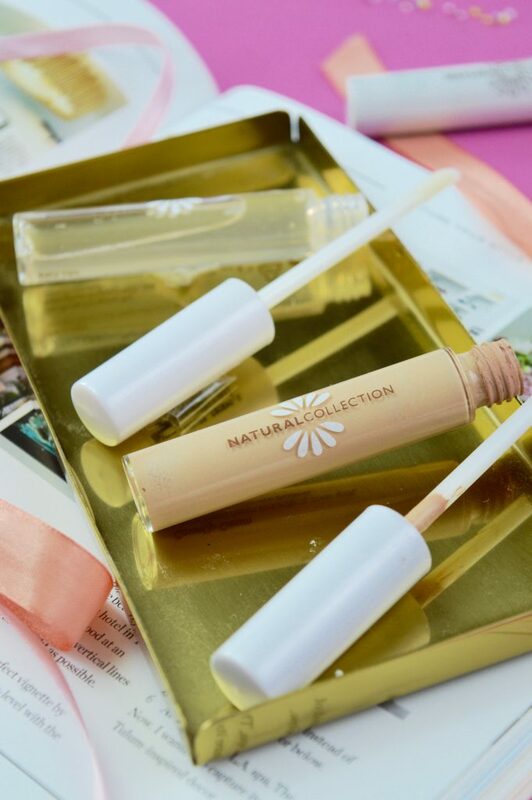 I started off using Natural Collection, from what I can remember their corrector stick, mascara and eyeliner pencil were some of the products in my make-up bag! You’ve inspired me to have a little look back and see if there’s anything I could find nowadays! Natural Collection, Oh how I loved that brand! 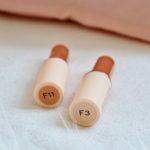 Sadly after try out that concealer again, I just couldn’t like it as much as what I had replaced it with, trust Collection Lasting Perfection. Saying that, I still love their blushes, they are such a great value for money! I have never seen one of those highlighter sticks before though so I might have to give it a little look, it looks super beautiful! 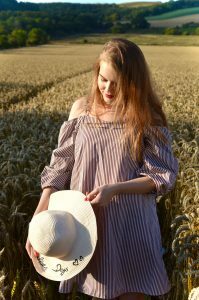 This was such a fun post to read, definitely takes me back to my early days blogging! I used to love collection as a teenager, I must try some bits again! Omg your photos are gorgeous wish I could create the perfect flay lay! 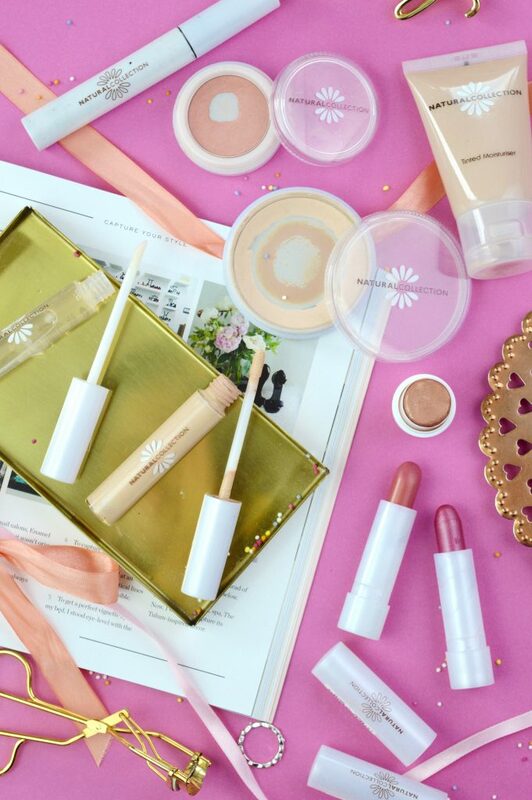 Ah nostalgia… Collection was my first makeup buys… I remember I used to buy the concealer stick which used to break every single time I’d apply it (all over my face may I add, I had no clue what to do with it). 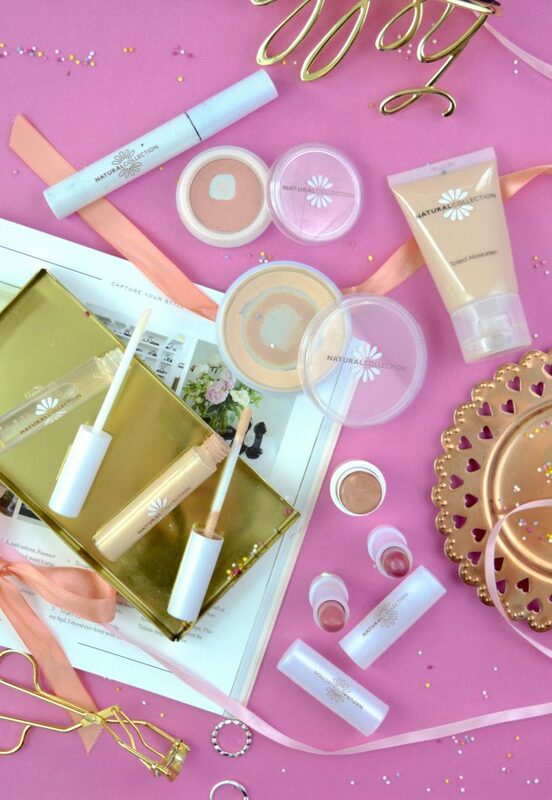 It’d be so fun to repurchase Collection and try things out, see how I like them! 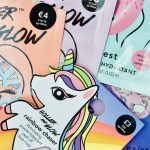 I loved reading your post, so many exciting products. Also your blog photography is amazing!